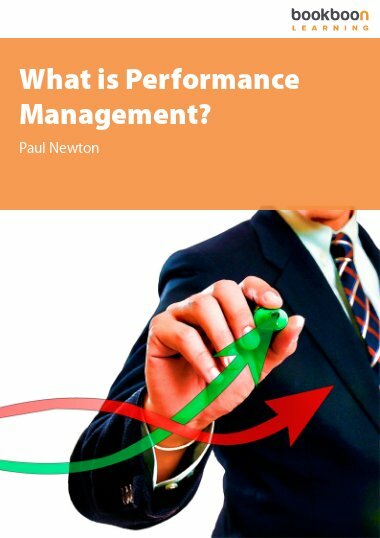 Inicio What is Performance Management? 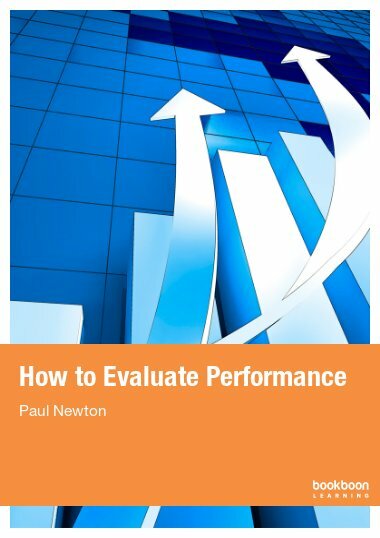 This eBook explains the principles behind performance management and describes how they apply to each stage of the appraisal process. 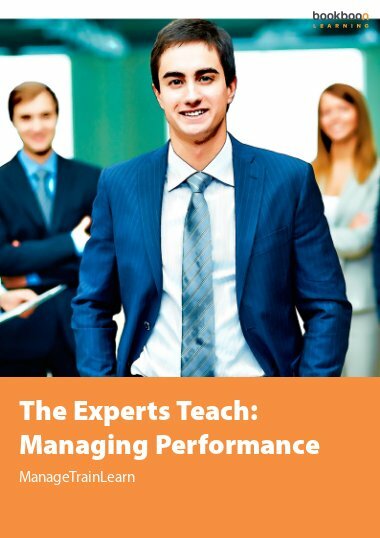 This eBook will provide you with a firm understanding of the principles behind performance management. You will learn how to incorporate the four drivers of employee engagement essential for a successful performance management system. 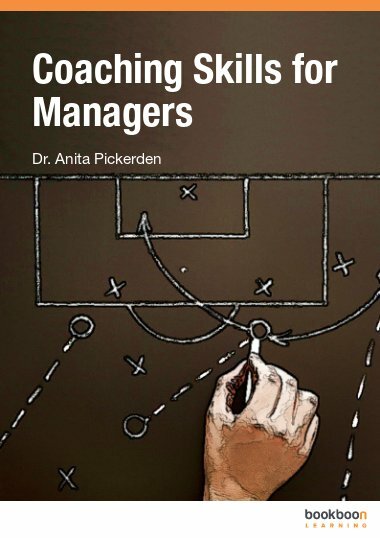 It outlines how the OSCAR principles help you maximize commitment and encourage your team to achieve goals and develop their competencies. 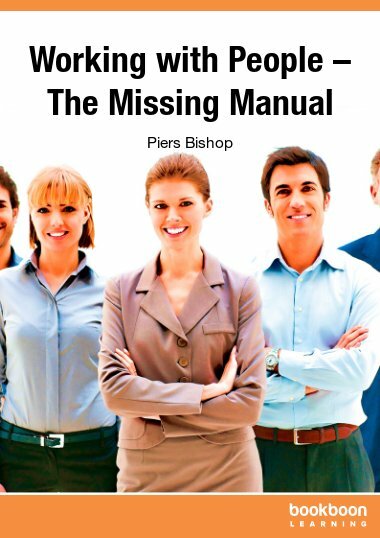 It also recommends methods for collecting the performance data you need for productive, stress-free and motivational appraisal meetings. 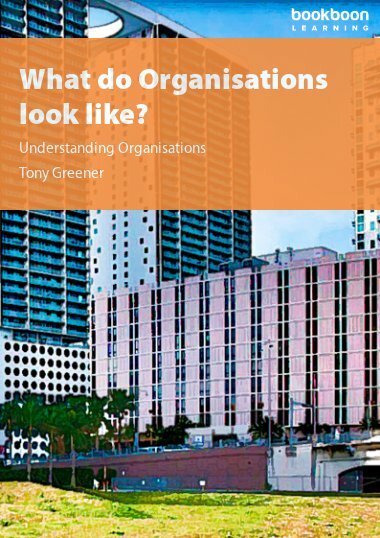 This eBook will provide you with a firm understanding of the principles behind performance management as well as practical advice for completing each stage of the appraisal process. Incorporate the four drivers of employee engagement that are needed to support a successful performance management system. Use the OSCAR principles to help you maximize commitment and encourage your team to achieve goals and develop their competencies. 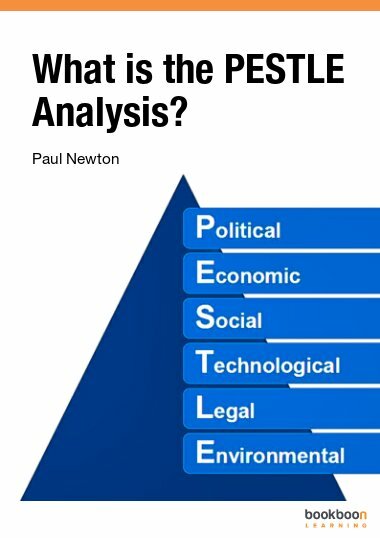 Be totally objective and avoid the eight most common causes of bias when making judgments about individual performance. Develop a holistic performance management that can bring you significant productivity gains with a modest investment in time. Collect the data you need for productive, stress-free and motivational appraisal meetings. a blessing to me. thank you!